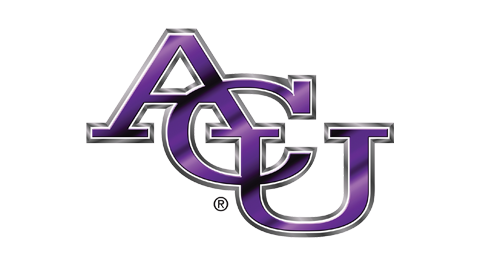 Pharos Resources wants to congratulate our valued partner, Abilene Christian University, for its success in the First Year Experience. “ACU is one of only 18 institutions in the nation saluted by U.S. News for having a stellar First-Year Experience, including Stanford University, the University of Notre Dame and Purdue University. In that research conducted by U.S. News, Abilene Christian was one of the most-mentioned colleges and universities in a survey of college presidents, chief academic officers, deans of students, and deans of admissions from more than 1,500 schools. We enjoy working with Dr. Gumm and look forward to future collaboration as ACU continues to excel in student success efforts! 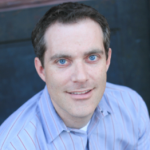 Matt Boisvert is a co-founder of Pharos Resources and serves as President. Prior to launching Pharos Resources, Matt served as the Assistant Dean of Marketing Operations and Marketing Instructor for Abilene Christian University’s College of Business Administration. Before joining the ACU faculty, Matt was the Executive Director of ACU’s Office of Career and Academic Development, overseeing the “Support Our Students” program and career and academic counseling services. At ACU, he expanded the College of Business advising center into a full-service Career Development Center, contributing to ACU COBA’s recent recognition as the highest placement rate among Master’s programs in the nation. Matt received an MBA specializing in Services Marketing and Management from Arizona State University and a BBA from ACU. Matt has been recognized as the “Teacher of the Year” for ACU’s Management Sciences department, SpringBoard entrepreneur, and as an AbileneBiz “Top 20 Under 40” honoree.